Resource: What Color is Your Parachute? 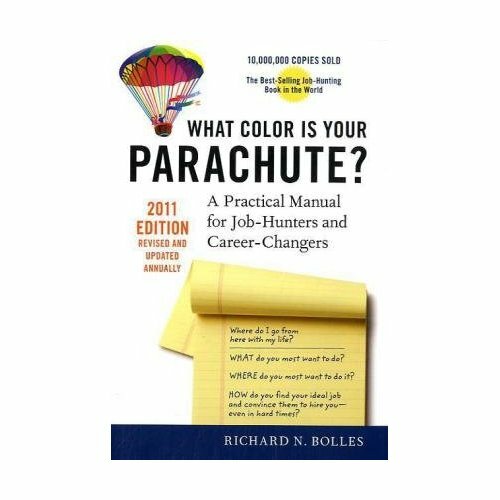 This book by Richard Bolles is a must read for recent graduates and anyone looking for a job or career change. It’s a practical, easy read with tips, tricks and encouragement. In case you needed a bit more convincing that this book will motivate you to tweak your job search techniques for greater success, here are five takeaways about interviewing. How do I know if the interview went well? You talked about 50 percent of the time and the interviewer talked about 50 percent of the time. (pages 35 and 97) An interview is a conversation. Bring proof to your interview. (pages 51 and 99) For example, if you’re interviewing for a reporting job, bring your clips, even if you included them in your original application packet. Respond to a rejection. If you get a firm no after you’ve asked if the interviewer can offer you the job, follow-up with, “Thank you very much for your time today. Do you know any other employers who might be interested in someone with my skills?” (page 59) Again, only ask this if you are comfortable hearing no and being shuffled out of the office quickly. You can also use this tactic when receiving a phone call, email or letter indicating the company went with another candidate. 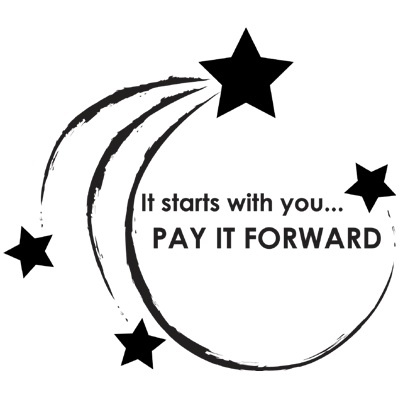 Pursue more than one employer until after you start your new job. (page 134) As in, have gone through the first full day. These are just five of the thousands of pieces of advice throughout the book. At minimum, check this book out from the library. Mr. Bolles updates this book every year and runs a website, Job Hunters Bible. This book is an excellent resource for anyone looking for work, considering a career change or wondering what they want to be when they grow up.